The City of La Quinta and The Greater Coachella Valley Chamber of Commerce have partnered together to present the State of The City in La Quinta on Wednesday, March 2, 2017. The event is taking place at the Embassy Suites Hotel & Spa in La Quinta with a business expo beforehand. 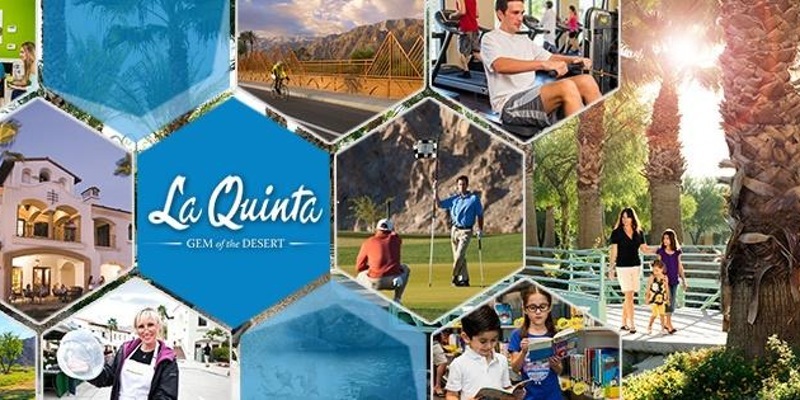 Mayor Linda Evans will give an update on the past year in the City as well as what the community can look forward to in La Quinta for the future. New this year to La Quinta’s State of The City will be a Business Expo which will begin at 9 a.m. and is free and open to the public. Business wishing to participate in the Business Expo are encouraged to contact The Chamber at 760.347.0676. Mayor Evans will begin the address at 11:30 a.m. and tickets are available for purchase to attend the luncheon through Eventbrite. “The City of La Quinta has done such an amazing job developing their city, they have been great partners to their business community. We are all excited to hear from the Mayor some of the new development that’s on the horizon. With the growth we have seen over the last few years, we know exciting things are coming.” Says, Josh Bonner, Greater Coachella Valley Chamber President. 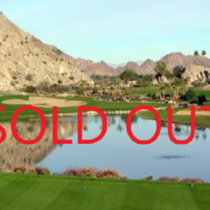 For more information please contact Marcie Graham, City of La Quinta Marketing & Events Supervisor, mgraham@la-quinta.org or 760.777.7032.